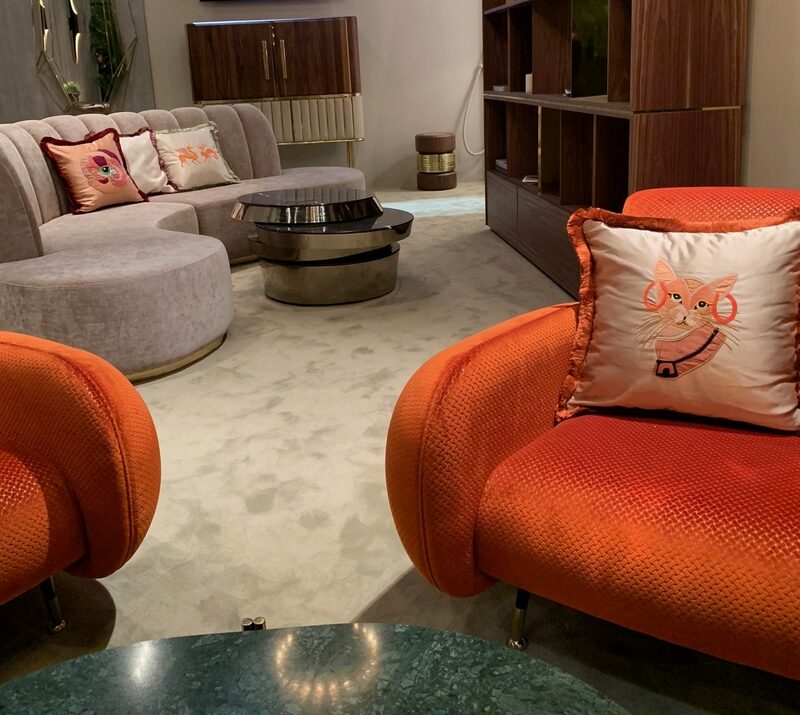 iSaloni Day 2: Design, Luxury and Dreams – Salone del Mobile has just started, and the Covet Group brands are showcasing the best of Luxury design right at Pavilion 4 at the stands D07 – D21 – E08 – E12, where there is a huge celebration of design happening. 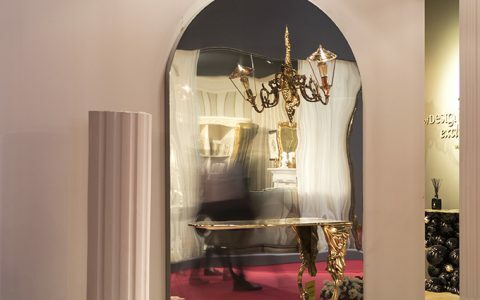 Keep on reading and find out what you can expect in this amazing stand. 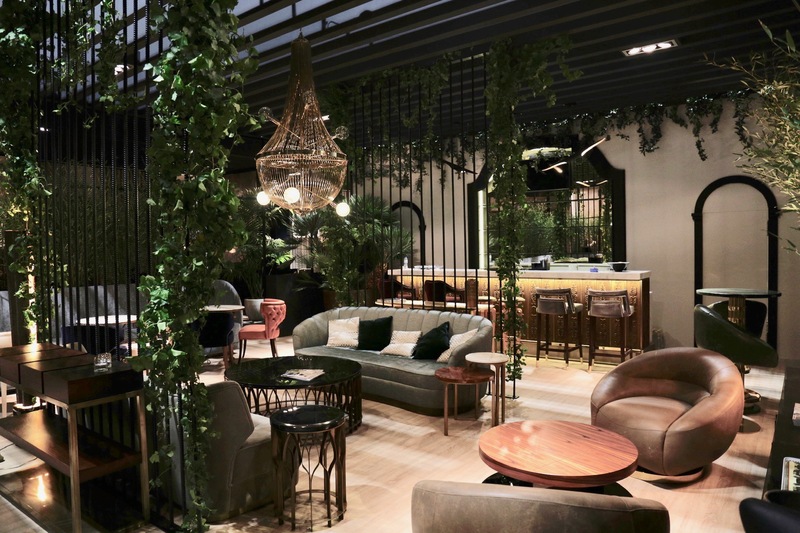 Covet House is there for another thrilling curated design showcase to celebrate design in their 900m² stand you can expect new pieces, different styles coexisting in harmony, a wider home concept and a fresh catalog. 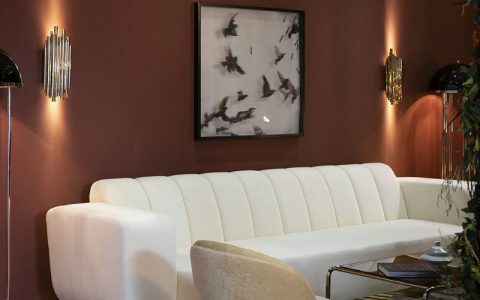 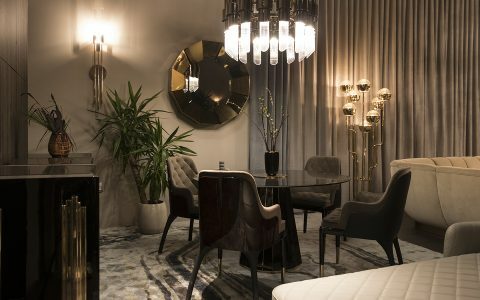 From mid-century to modern classic, from upholstery to lighting, from the entrance hall to the dining room, Covet House promises to deliver you a soulful journey. 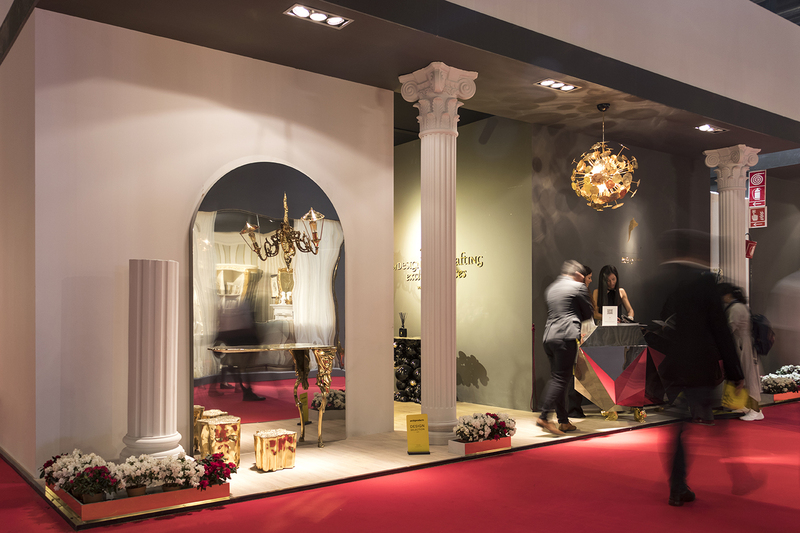 Find them at Pav 4 – D07 D21 E08 E12 and discover why interior design is thinking made visual and emotional. 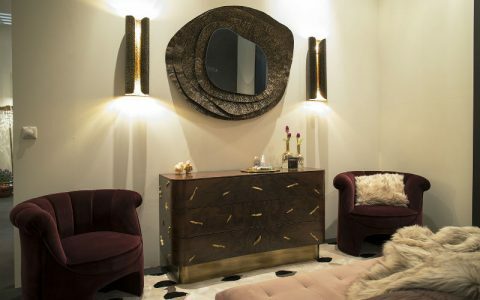 Boca do Lobo is also present in Covet House‘s gallery: a stand that showcases products from all of Covet Group’s brands and that it’s as special as the essence that these brands enhance when walking into this stand. 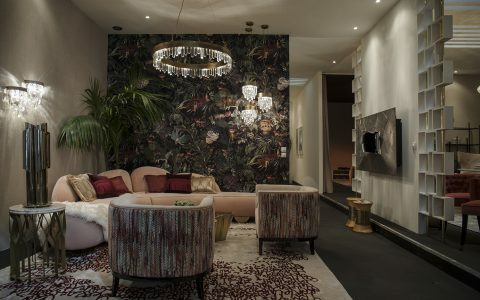 Boca do Lobo will showcase more than 10 new design concepts alongside the most wanted pieces of the exclusive Limited Edition Collection in the biggest stand ever seen is happening in the biggest design event in Europe, Salone Del Mobile 2019. 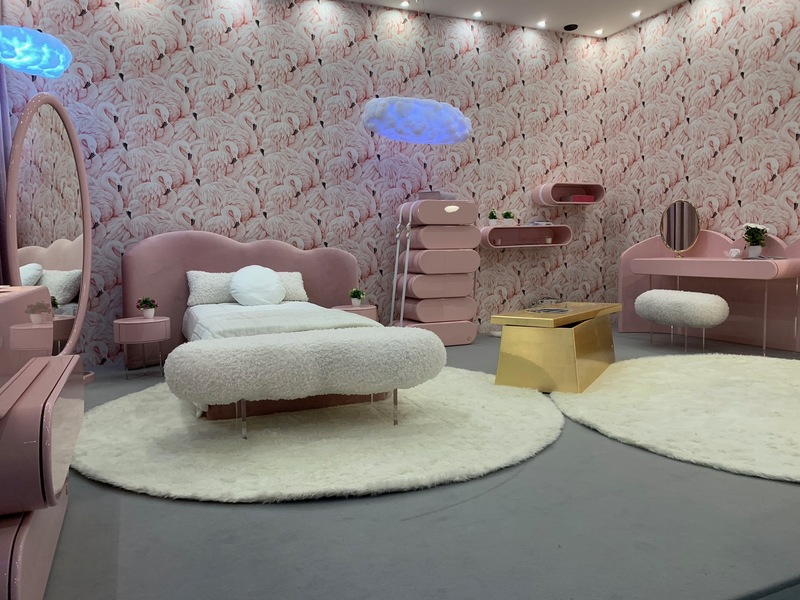 Also inside this huge stand you can see the beautiful magical design by Circu, this year in Salone del Mobile, the sky is the limit and Circu’s inspiration, presenting the new Clouds collection with a soft-coloured palette that fits perfectly in every project. 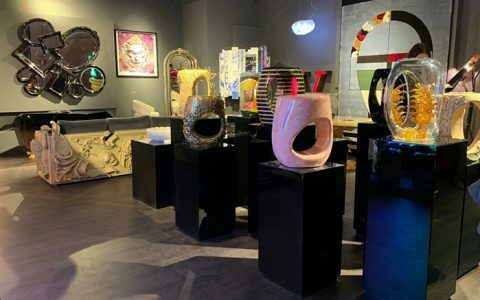 Many other Covet Group brands are at Salone del Mobile Milano inspiring design and craftsmanship trough the world, stay with us for more at Covet Group, our News Page and you can follow us also on Facebook, Linkedin, Instagram and Pinterest!